Thank you for considering the Kensington Junction as a venue for your forth coming function. It is our pleasure to present details of the various packages available to cater for the special requirements of your function. However, we do try to tailor packages to suit each client’s individual needs. 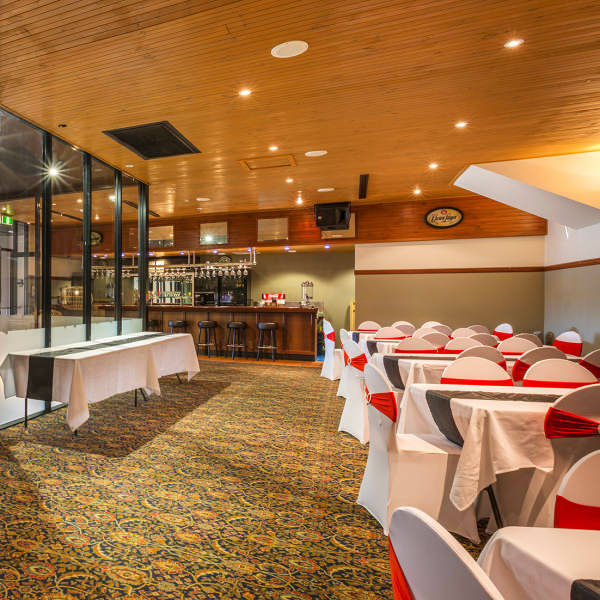 Our function room can cater for everything from a small casual gathering to an intimate wedding celebration. We pride ourselves on professional, yet personalised service and we’ll do all we can to make your function both memorable and successful.